How will this affect your tax return? For those that had health insurance coverage in 2014, you should receive a form 1095 in the mail from your private Health Insurance Carrier or from the Health Insurance Exchange. It should detail the amount of health insurance premium that you personally paid in 2014. You will need to save this form for tax preparation. For those that didn’t have health coverage in 2014, in most cases, there will be a penalty calculated on your tax return. Each penalty will be specific to individual circumstance and is determined by a calculation. 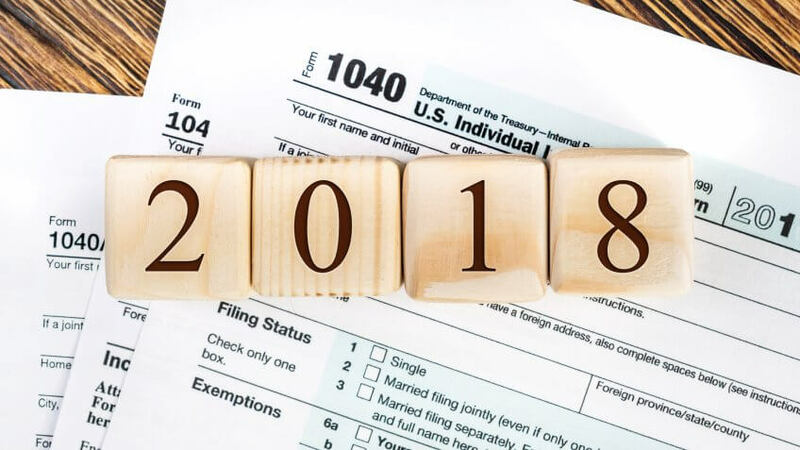 For 2014, it is $95 for each adult and $47.50 for each child that you claim on your tax return OR 1% of your taxable income up to a maximum amount—and whichever of these amounts is GREATER will be the penalty on your tax return in most cases. For those cases, where individuals had partial year coverage, the calculation for the “no insurance” penalty is quite complex. The biggest surprise to tax payers will most likely come to individuals that “underestimated” their 2014 income when signing up for 2014 health coverage. Those taxpayers may end up owing the IRS more money for their “health coverage.” What will your return look like this year? I would love to take the time to sit down with you & answer any questions you may have about your individual situation and see how I can help ease your tax burden!